US-based Hershey chocolate and confectionery group has posted net sales of $1.97 billion (€1.63 billion) for the first quarter of 2018, up 4.9% year-on-year. The company’s net income for the period was reported at $350.2 million (€290 million), compared with $125 million ($103 million) for the same period last year. According to its latest trading statement, it was its core brands in the US that provided much of its momentum, despite concerns over its production costs coming under pressure. 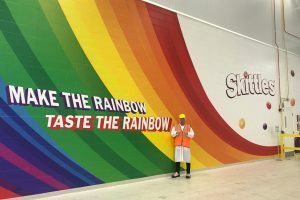 The company said it had continued to make cost savings across its activities, though made a major investment in acquiring the Amplify group, which includes Tyrrells crisps, Skinny Pop popcorn and Oatmega snack bars. The deal was struck for a reported $1.6 billion at the end of last year. 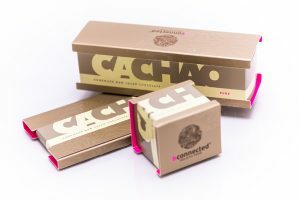 While the majority of Hershey’s sales were experienced in North America, products released globally accounted for $220,000, which amounted to an 8.8% increase year-on-year. 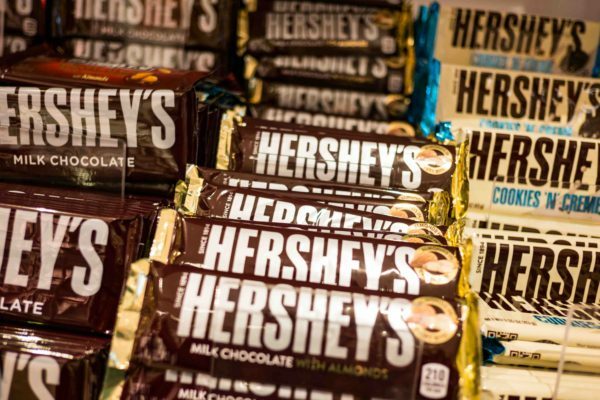 “First-quarter net sales and earnings per share were in line with our expectations as we continue to make progress in our key strategic focus areas,” said Michele Buck, Hershey Company president and chief executive office, who believed the domestic market in particular had proved strong for the business. The company added that in 2018, net sales to increase towards the lower end of the previously communicated range of 5% to 7%, including an approximate five-point benefit from the Amplify acquisition. 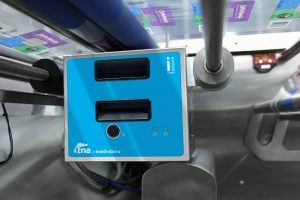 This reflects the impact of new initiatives to reduce complexity and improve margins in the second half of the year, including the expansion of the company’s SKU rationalisation in the United States.